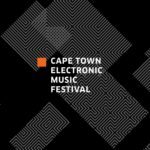 The Cape Town Electronic Music Festival 2018 brings a fresh new venue in celebration of all things electronica. 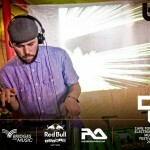 Now in its 7th year, the CTEMF offers a celebration of local music and all things innovative and experimental within the electronic music realm. 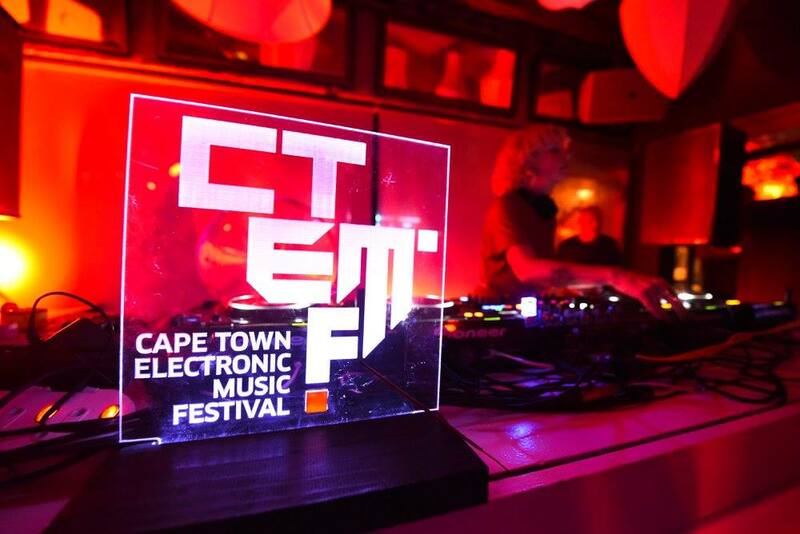 For the last 3 years, the CTEMF found home within the Cape Town City Hall walls, but now the Organizers have made fresh changes including a new venue and a new date. Drumroll please….The 2018 CTEMF will be taking place from 6-8 April at Atlantic Film Studios. What better way to welcome a new venue than to host one of the most powerful line-ups to date with 9 internationals including Dutch disco boss Job Jobse, Swiss legend DEETRON and Hip Hop Selecta, Egyptian Lover. 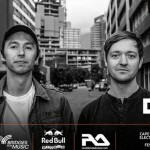 As per usual, these internationals will stand alongside the best beat-making innovators shaking up the South African electronic music scene, as they put it all on the decks during the 3-day marathon next month. 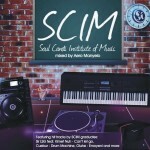 Local acts include Aero Manyelo, Alton Miller, Da Capo, DJ Lag, El Gordo and Kanan K7, Kay Faith, Lady Venom and many more. 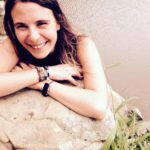 Returning to the festival’s week agenda is their expansive 3-day workshop programme, which will take place at various locations around Cape Town from 3-5 April 2018. The workshop is an initiative that aims to uplift and inspire up-and-coming artists and will feature a variety of industry talks and activities focussed on personal branding, industry advice and of course, music production. 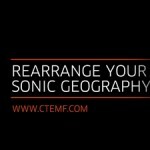 CTEMF will also be hosting their 2nd annual Johannesburg Satellite event on 7 April as they continue to push the love of electronic music to new heights. 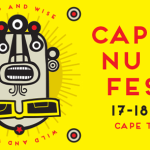 Get tickets to the Cape Town Electronic Music Festival 2018 here.